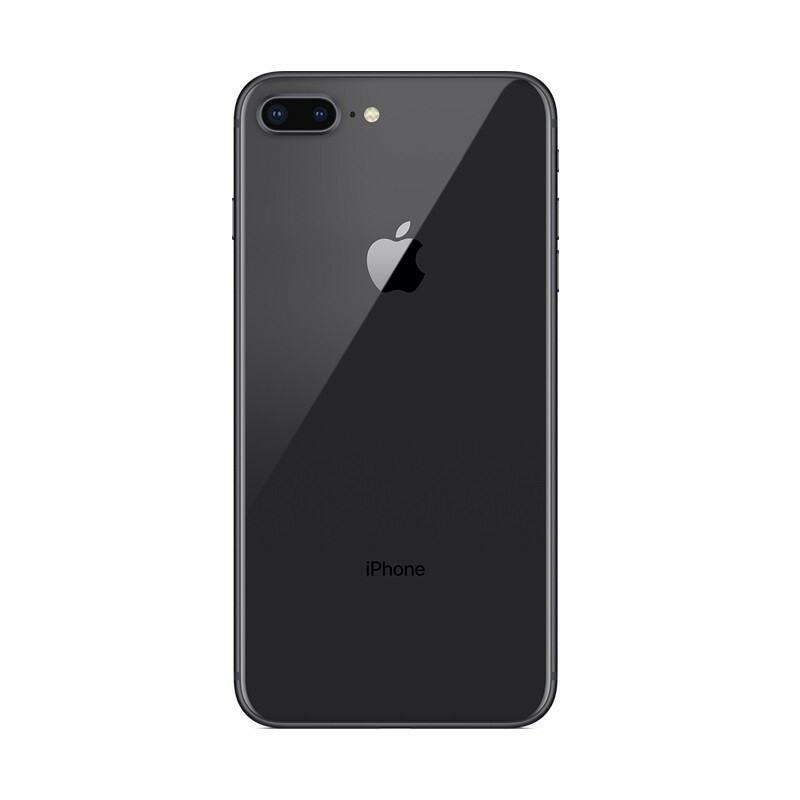 Apple iPhone 8 Plus 256GB - Space Gray smartphone comes with a 5.5-inch touchscreen display with a resolution of 1920 x 1080 pixels at a PPI of 401. It is powered by the Apple A11 Bionic hexa-core processor and it comes with 3GB of RAM and 256GB of internal memory. The iPhone 8 comes with a 12MP rear camera and 7MP front camera. 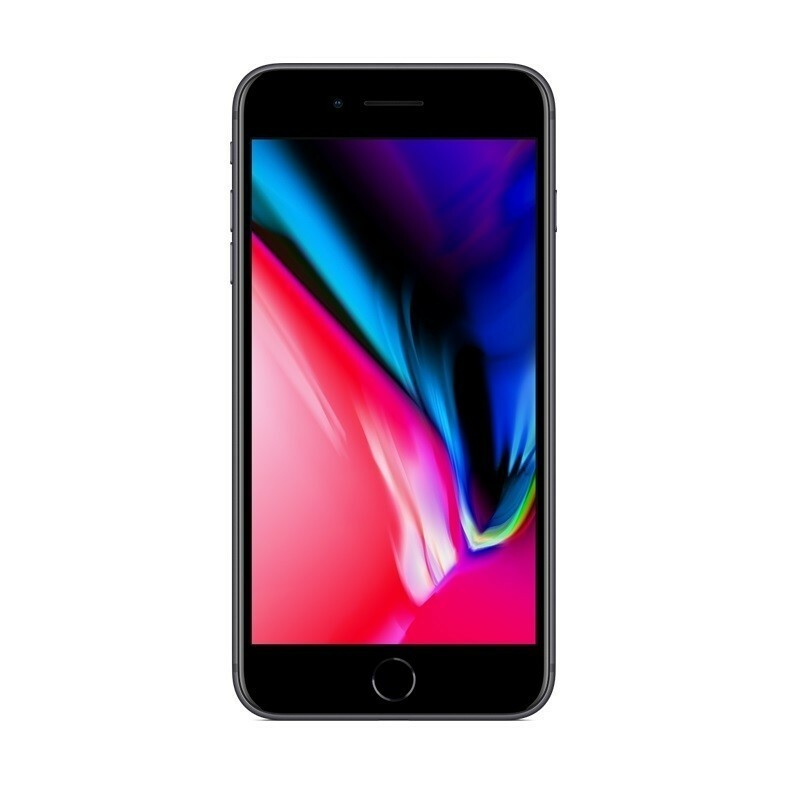 It brings modest upgrades over the iPhone 7 and 7 Plus including a new processor, wireless charging, upgraded cameras, and a new glass back, and more. Both the iPhone 8 features the A11 Bionic processor. The all new chip has four efficiency cores that are up to 70% faster than A10 Fusion and two performance cores that are up to 25% faster. The new model also has an Apple designed GPU that offers up to 30% better performance than the A10 chip.